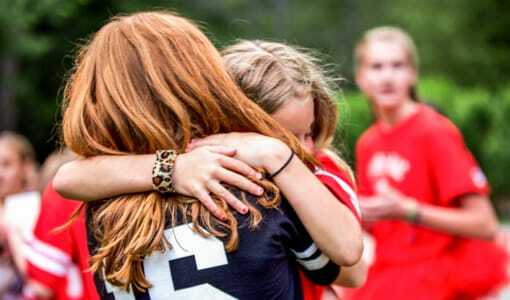 Camp Merri-Mac is a Christian girls summer camp in North Carolina. 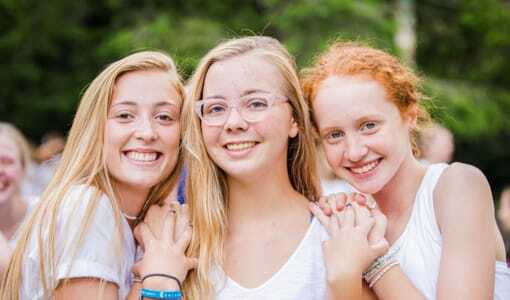 At Camp Merri-Mac Christian girls summer camp located in the picturesque mountains of North Carolina, our campers range in age from 6-16. 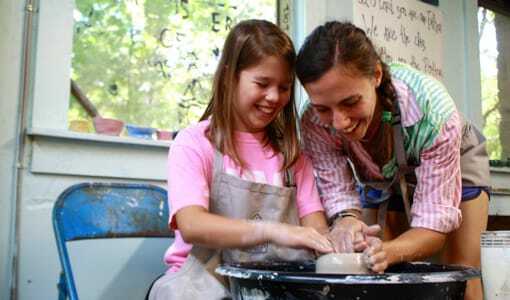 We offer your daughter a chance to build a stronger faith in Jesus Christ while having tons of fun. 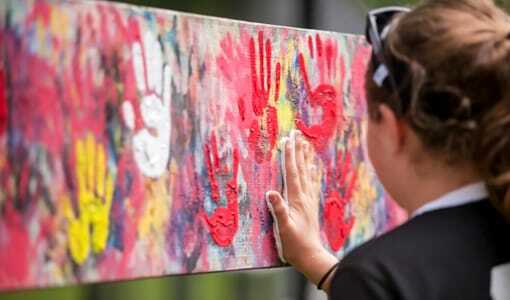 Camp Merri-Mac’s amazing team of Christian leaders ensures that your child keeps busy while sharing the summer with friends that she will never forget. 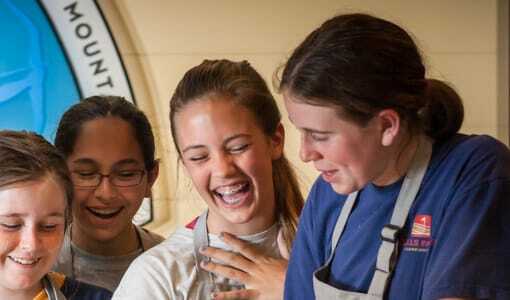 Camp Merri-Mac in North Carolina begins the day with breakfast and happy songs, followed by cabin clean-up and a meaningful chapel service. 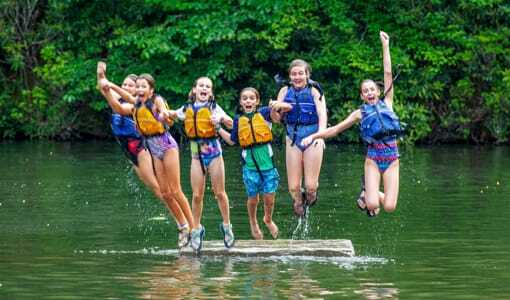 Our girls are given the opportunity to partake in a wide range of activities throughout the day and can even participate in out of camp excursions like backpacking, canoeing, kayaking, water skiing, rafting, and climbing trips. 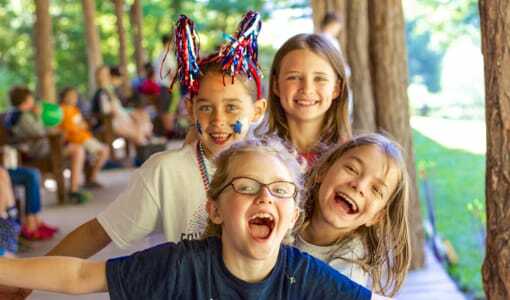 After a summer at Camp Merri-Mac, your daughter will come home with happy stories and memories and probably want to come back next year too! 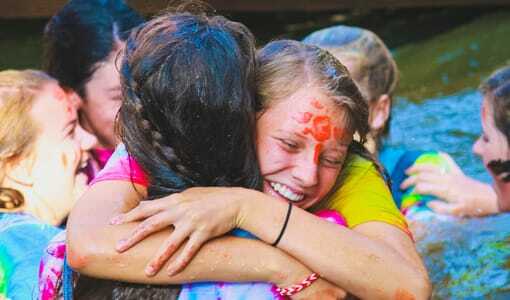 Please contact us at (828) 669 8766 or visit our website to learn more about our Christian girls overnight summer camp.